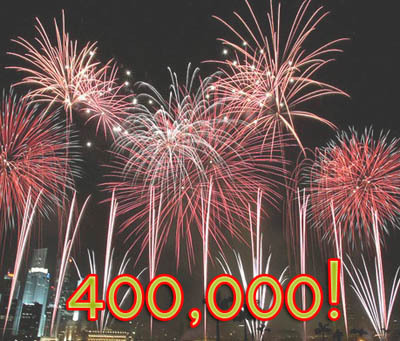 The Jazz Session hits 400,000 downloads! What a way to end 2009! Thank you so much for your support. You make it all worthwhile. 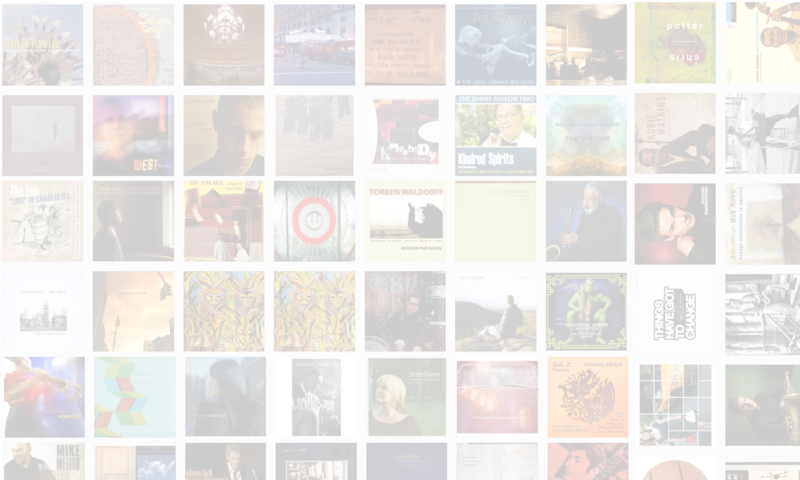 Stay tuned in 2010 for many more interviews, including Sonny Rollins, Marty Ehrlich, Amy Cervini, Matthew Shipp, Lee Shaw, Tyshawn Sorey, Chad Taylor, James Wiedman, Mike Reed, Linda Oh, Hiromi, Jason Parker, Erik Deutsch, Harris Eisenstadt, Roger Kellaway, Sam Sadigursky and many more!